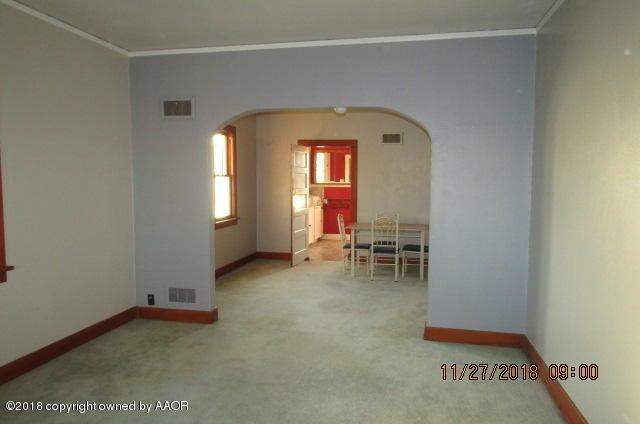 Cute older home with so much charm. 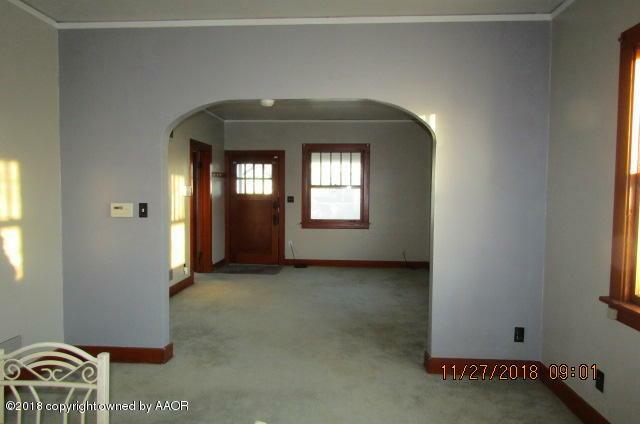 Has original wood Trim and baseboards (not painted) large LR, Formal Dining, cute kitchen, large Utility porch w/root cellar and 2 bedrooms with bath between. 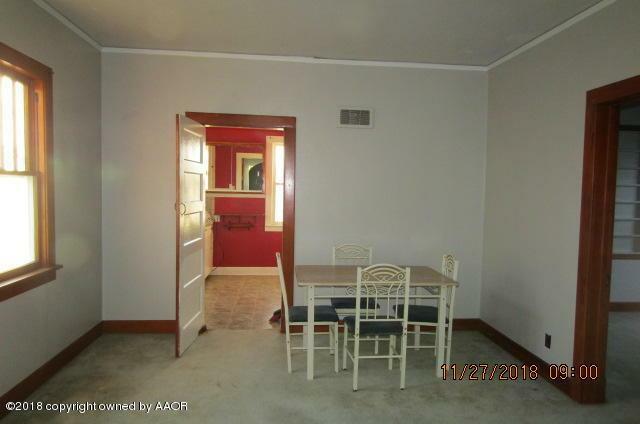 Fresh paint in LR, Dining, and both bedrooms. 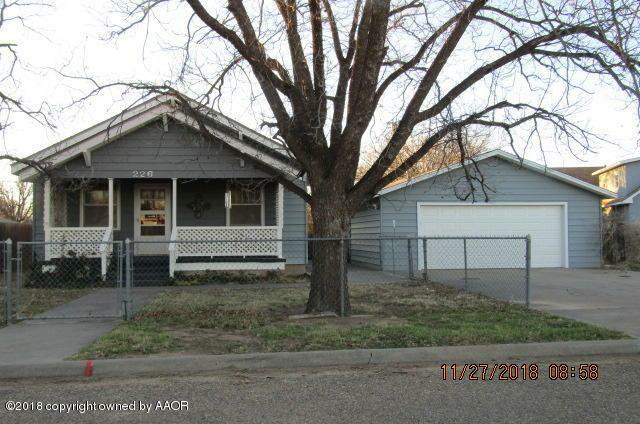 STeel siding, large porches, nice size back yard and wonder oversized garage with Cellar. Listing provided courtesy of Joy Rush of Re/Max Town & Country.